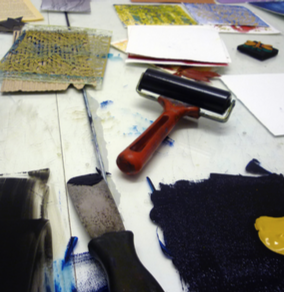 Scott Campbell - Twenty Years of Monoprints - 05 April - 07 June 2019 Looking retrospectively at Campbell's monoprints produced over a twenty year period. The show includes archive pieces and new works. 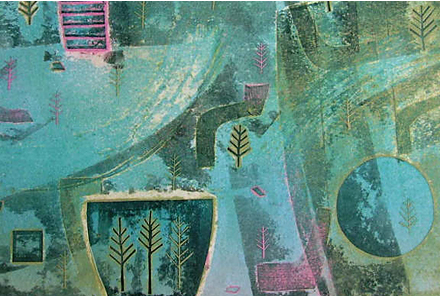 Featured Artist - Sandi Anderson - 05 - 28 April 2019 Inspired by a Paul Klee quote: “Drawing is taking a line for a walk”, Anderson has made a body of monotypes and monoprints "taking a plate for a walk". Alasdair Gray - Bella Caledonia GPS are pleased to present a new screenprint by Alasdair Gray. Available now. Click for details.